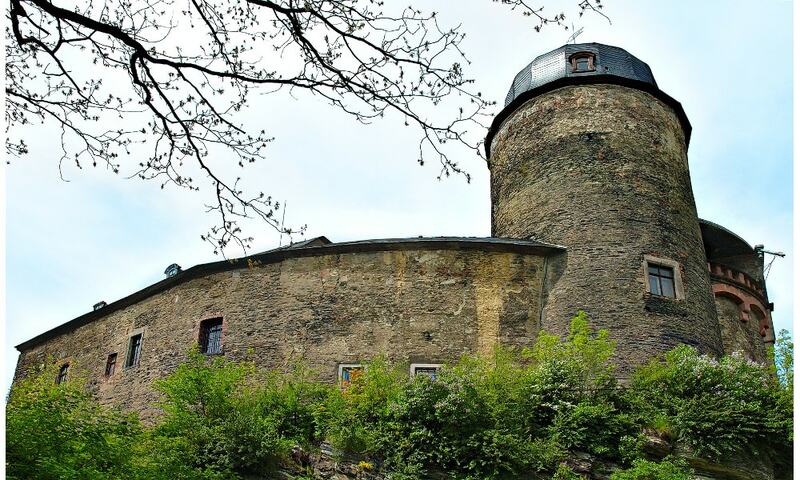 Mylau Castle is one of the best-preserved medieval castles in Saxony. The many modifications in earlier and more recent history makes Mylau Castle a melting pot of styles. The museum that opened in 1883 contains the largest natural history collection in the Vogtland. The most representative room of the castle is the council chamber, which was inspired by the Wartburg Castle in Eisenach, Thuringia.